DataPLUS, um novo módulo, fornecendo os dados de corrosão, informação de dimensões do material e tolerâncias e revestimentos ajuda mais ainda na seleção mais precisa dos materiais! Clique aqui para ver o exemplo. Sheet production and processing operations are using simulation and modeling tools in an increasing range of applications, including the design and construction of modern rolling lines or the process control for load, flatness and profile. In recent years also the material itself and its properties have been integrated into rolling simulation models, since besides tight geometrical tolerances material producers are obliged to deliver material also within well specified property limits. by Jürgen Hirsch et al. Furthermore, high quality sheet production in any case mandates reliable quantitative material data that may also be used as input to simulation methods for the process layout of subsequent customer operations (e.g. forming of automotive parts, prediction of crash behavior, etc.). 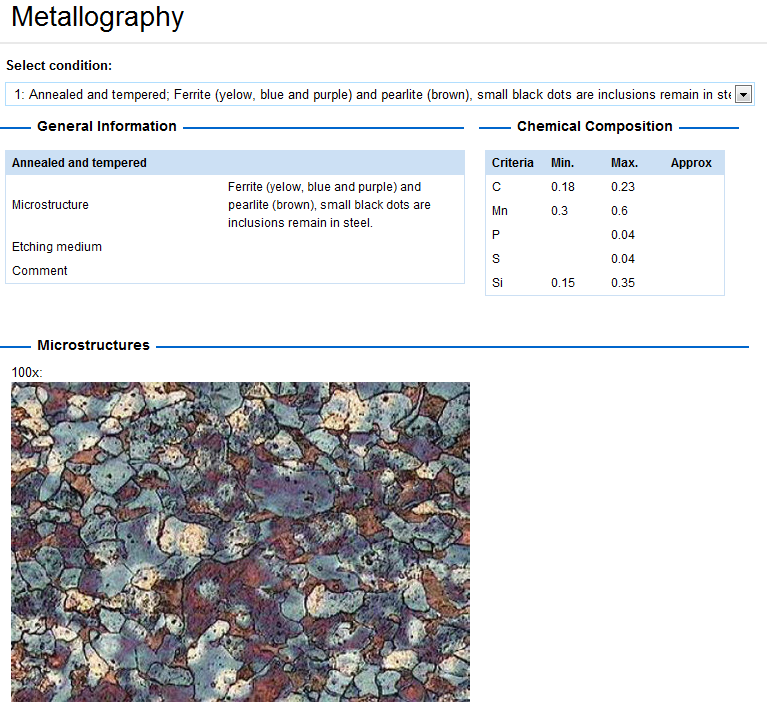 The new customer demands can only be met by a deep understanding of all aspects of processing in all stages during production and of material and microstructure features down to a microscopic scale. This entails a detailed knowledge about the response of the microstructure evolution during the specific processing steps, i.e. during deformation and heat treatment of the different alloys. In many cases the variation of final material properties can be traced back to very early stages in the production line. As an example, the pre-heating of the as-cast ingot already has significant influence on the microstructure evolution during subsequent thermomechanical processing like hot/cold rolling or extrusion and thus on final properties for many aluminum alloys. 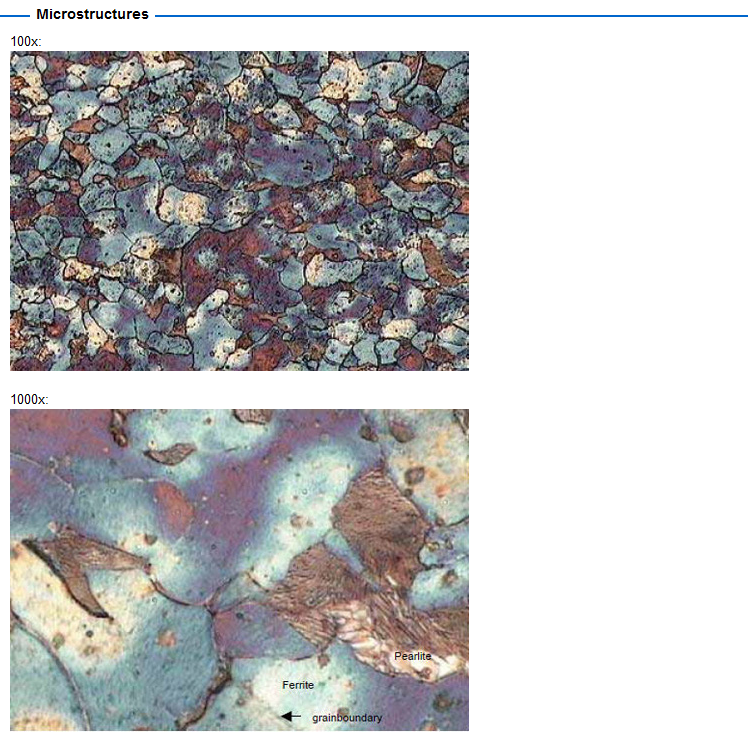 The principles of microstructure evolution and the resulting properties during the industrial production of aluminum sheet are described and discussed for typical non-heat treatable aluminum-magnesium alloys, which are typically used in automotive applications and packaging. The metallurgical effects that occur at the various steps of the processing chain depend on alloy composition and process parameters (i.e. temperature, strain, strain rate and time). For the case of non-heat treatable Al-Mg-Mn alloys these effects may be quantitatively described with the help of models that incorporate strain hardening, dynamic and static recovery, recrystallization as well as solution/precipitation reactions occurring before, during, in-between and/or after pre-annealing, hot and cold rolling passes and various annealing treatments. These effects need to be controlled in practice to meet the required high quality standards since they determine the main mechanical properties like strength, formability and anisotropy of the semi-finished sheet and thus also the material behavior of the final product. Microstructure simulation models can be generated from sound physical descriptions aided by special laboratory experiments that provide the specific responses of material and microstructure on the related processes. They are integrated into thermomechanical simulations and used to predict and investigate the metallurgical processes involved during production of semi-finished products (sheets, extrusions, etc.) and during final processing. They can be used in modern industrial R&D to investigate metallurgical effects and analyze critical parameters of the various processes. They can be applied in practice for process control, design of equipment and material optimization strategies for high quality aluminum sheet. The first steps in sheet process development have been of purely empirical nature. The production methods of flat sheets by rolling were experimentally developed in the plants and – after testing of at best a few key material properties – the resulting sheet was then used as is. Any knowledge on processing and material properties was then developed step-by-step and obtained merely by trial and error. This method requires numerous plant trials under varying conditions, selecting the best combination of process parameters found. This procedure has to be repeated for each individual production equipment. Plant trials are expensive and time consuming. They block production capacities, which is most unpopular for high volume production facilities. The results tend to be ambiguous due to the limited amount of trials. The amount of data often does not allow a statistically relevant evaluation and sound conclusions. Some decisive parameters in the process are not easily accessible to direct measurement. The results are limited to the specific equipment used and the specific alloys tested. 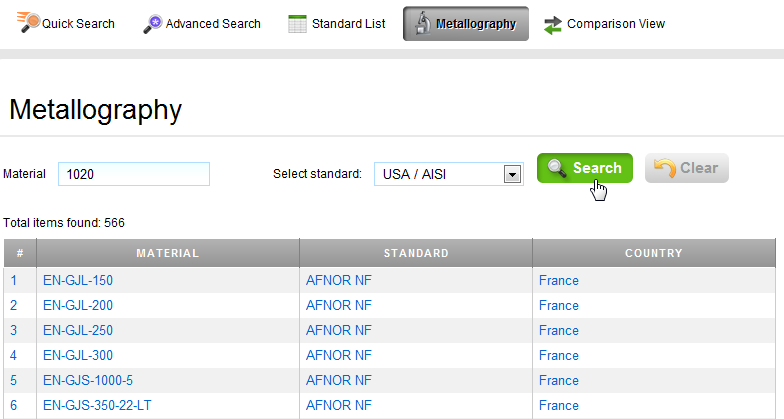 It is difficult to extrapolate to different or new equipment and new alloy variations. Thus a more intelligent way is required, based on the sound knowledge and quantitative description of the thermomechanical process parameters and related metallurgical effects involved. With their integration into full simulation programs they are capable of resolving also more complex interactions. For this purpose it is necessary to systematically analyze and understand all important material parameters under the different thermomechanical conditions that control the microstructure, affecting the resulting material properties. These effects need to be quantified – in a first approach still empirically, but, whenever possible, new algorithms based on physical principles are introduced and translated into suitable material models applied in practice, including potential on-line applications. These models can be integrated into industrial process models which determine the local process conditions in a material and so can be used to simulate the corresponding process chain on a computer in all possible – or even imaginary – variations with the material properties as a result. Once established and verified, only a limited number of verification plant trials needs to be performed in order to assess the performance of a specific equipment. Such an intelligent control for modern hot and cold rolling lines enhances performance and flexibility, since it allows a large variety of alloys to be processed individually and almost simultaneously according to their specific behavior under varying process conditions even in complex interdependent production schedules. Este artigo pertence a uma série de artigos. Você pode clicar nos links abaixo para ler mais sobre este tema. O banco de dados da Total Materia contém um grande número de imagens metalografia através de uma gama grande de países e padrões. 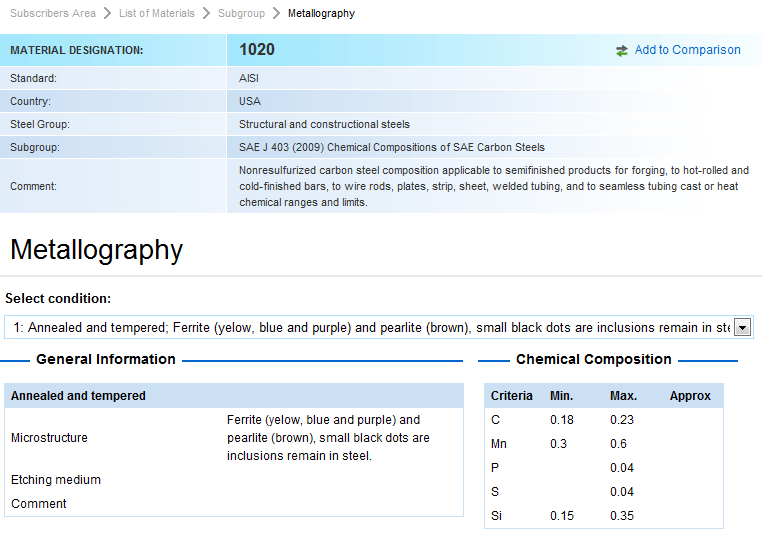 Usando o guia Metalografia projetado especificamente na barra de menu, você pode selecionar o material de seu interesse a partir da lista de materiais com dados metalografia incluído. Metalografia dados também podem ser encontradas através do nosso padrão de pesquisa rápida e irá mostrar os dados relevantes são disponíveis através da página Subgrupo padrão para o material de interesse. Basta digitar a sua designação de material para o 'Material' campo e selecione o padrão de juros, se conhecido, em seguida, clique em "Procurar". As informações gerais sobre microestrutura pode ser encontrada, juntamente com a composição química relevante para o material de interesse. Quando disponível, uma série de imagens será fornecido a exibir uma gama de detalhe estrutural em vários níveis de ampliação. Também é possível selecionar opções diferentes de condição de suspensa a 'condição Selecionar' para mostrar imagens metalografia em processo diferente e estados de tratamento térmico. Para você é uma oportunidade de fazer um test drive na Total Materia, nós convidamos você a participar de uma comunidade de mais de 150.000 usuários registrados através da Total Materia Free Trial. © 2019 Key to Metals AG. Todos os direitos reservados.